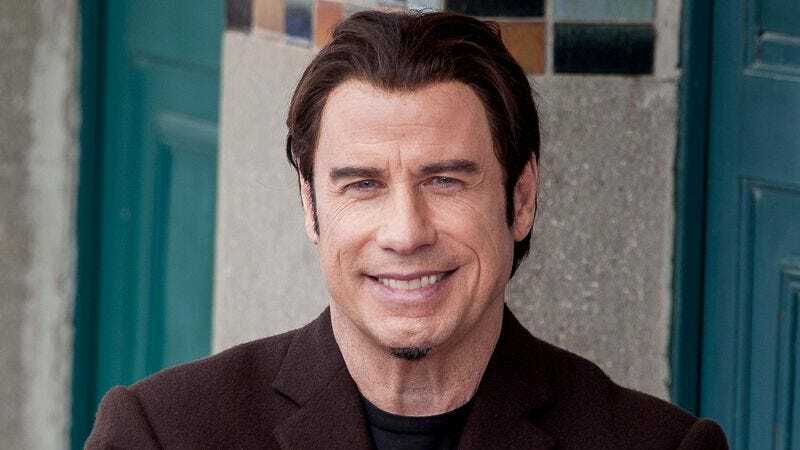 LOS ANGELES—Admitting they couldn’t fully explain where this was coming from or why, Americans across the country were taken aback Friday upon suddenly realizing they wanted more of film actor John Travolta in their lives. “Look, there’s no rhyme or reason to it, I just have this intense craving to see John Travolta in movies, on TV, joking around with reporters on the red carpet, or really doing anything—and believe me, I’m just as surprised about this as anyone,” reported Minneapolis resident Haley Morrison, 43, echoing the inexplicable desire of all 317 million Americans to hear news of the 59-year-old actor appearing soon in, say, a new Disney family comedy co-starring Marisa Tomei, as a villain in an action-thriller directed by Luc Besson, or possibly as a guest on an upcoming episode of Letterman. “Hell, at this point, and don’t ask me why, I’d settle for a People magazine interview with John Travolta discussing his love of flying and how married life with [wife] Kelly Preston is going. I mean, I guess the heart wants what it wants. I just can’t believe it wants John Travolta.” At press time, baffled sources nationwide were reporting feelings of deep, unaccountable satisfaction after coming across the last half-hour of Phenomenon on TBS.